Fr. John Moneypenny is a priest of the Diocese of Orange in California. Since his ordination in 1998, he has served as Parochial Vicar at Our Lady of Guadalupe Church in La Habra, California and St. Norbert Church in Orange, California. 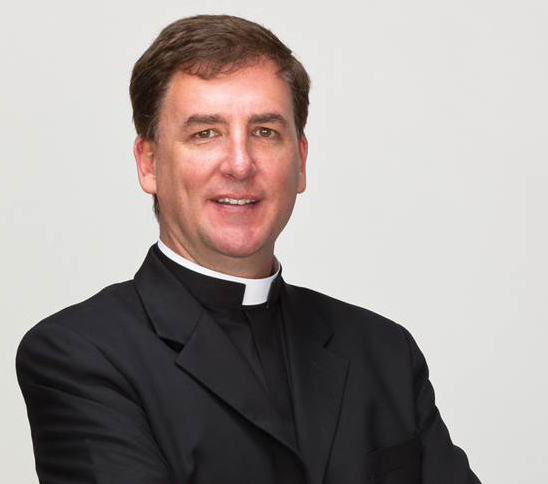 He served as administrator and Pastor of St. Joseph Church in Santa Ana, California for 8 years prior to being appointed a Director of Vocations in July of 2012. He studied at St. John’s Seminary in Camarillo, California and now serves on their Board of Directors.